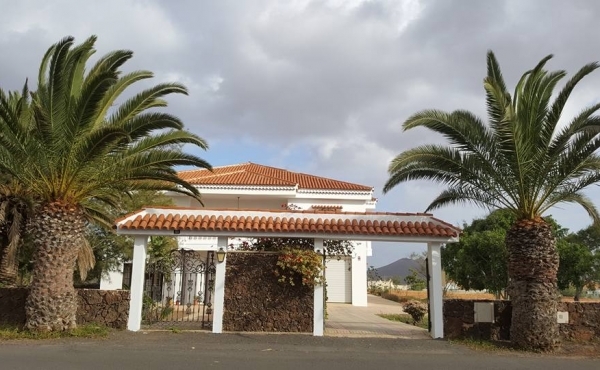 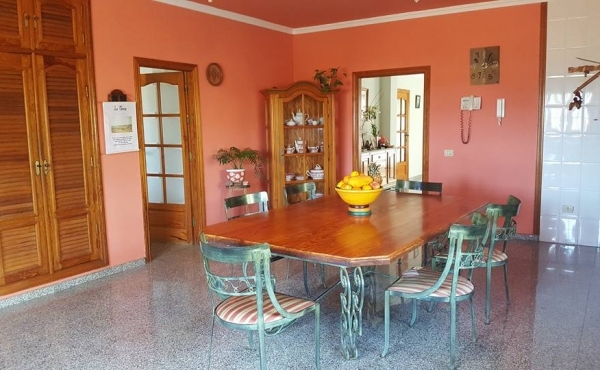 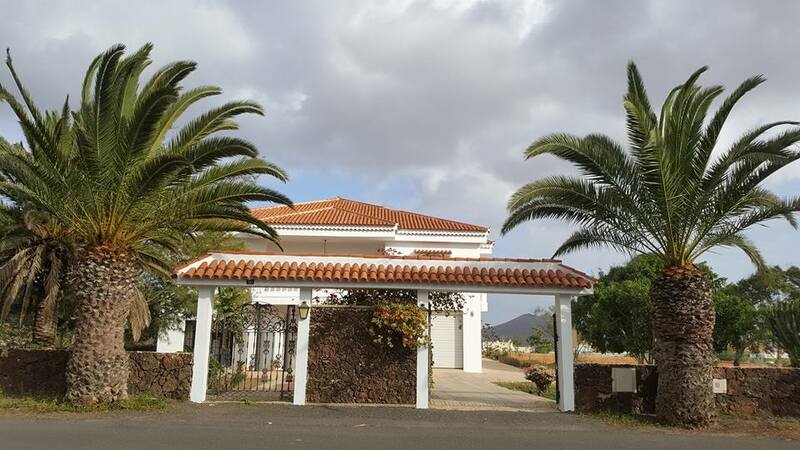 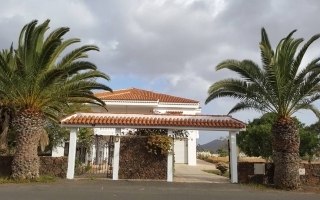 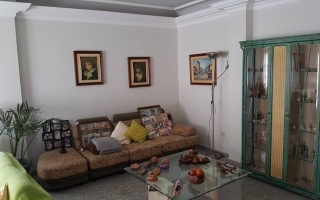 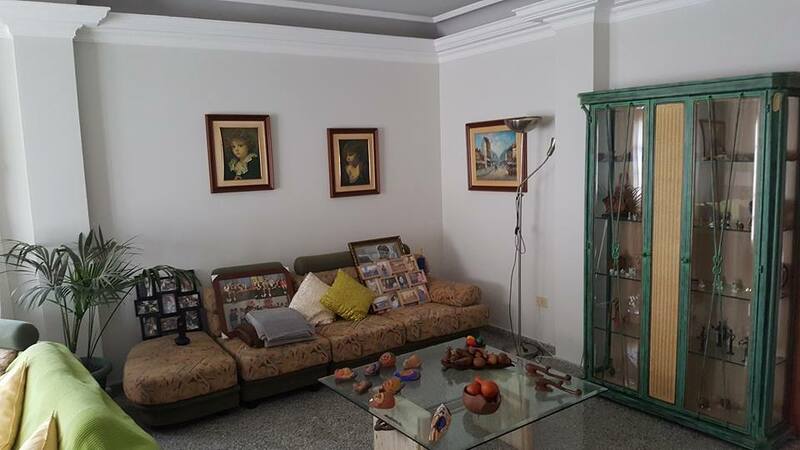 Fabulous villa in Triquinvijate, close to Antigua in a very quiet area but close to the airport and to Puerto del Rosario. 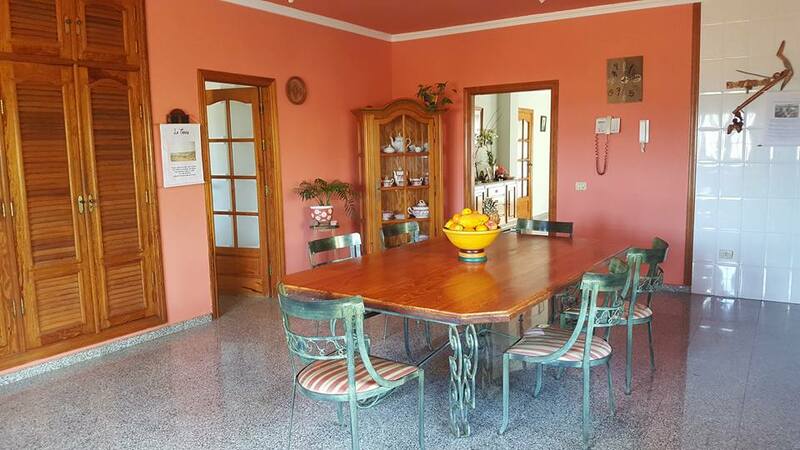 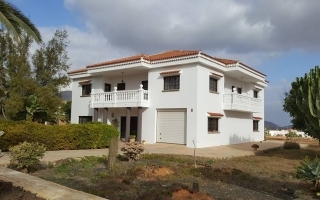 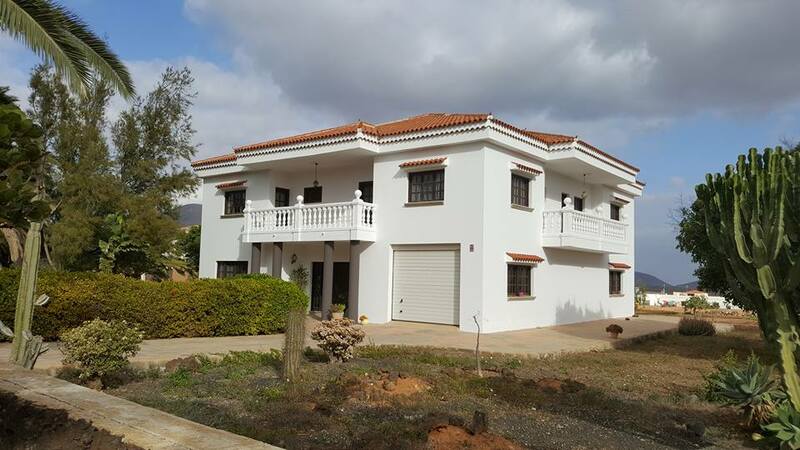 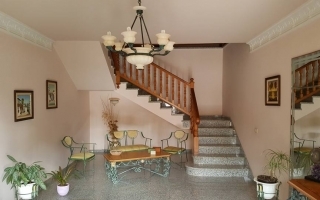 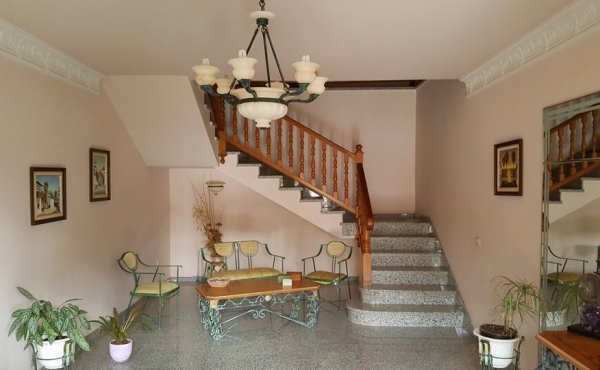 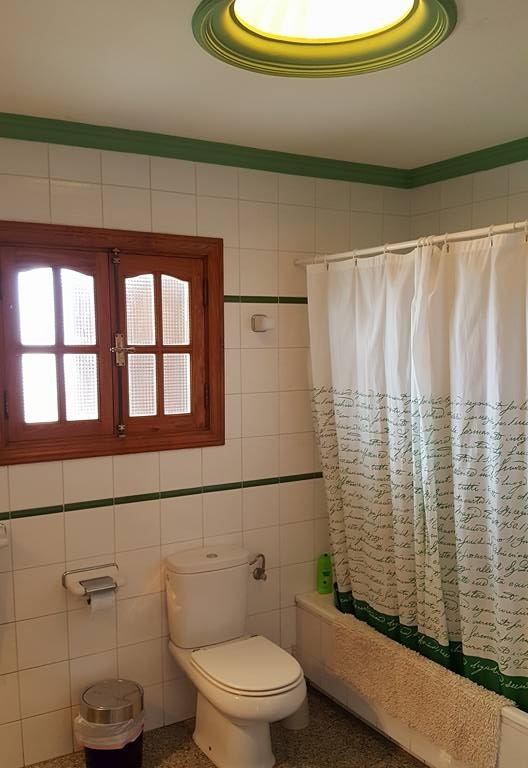 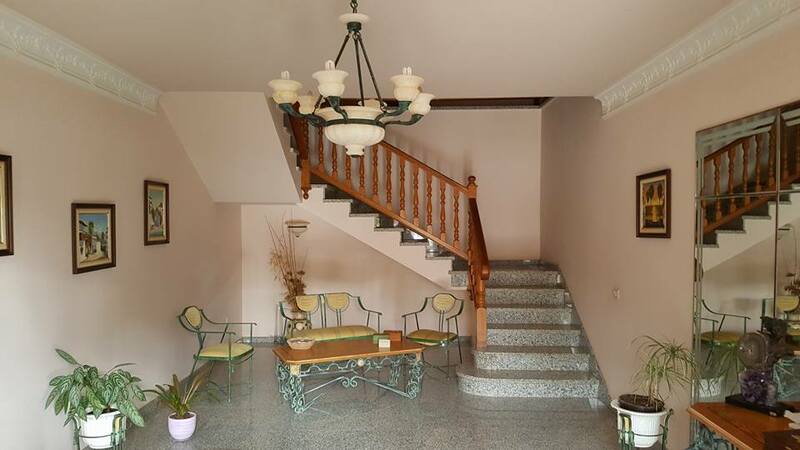 The property is developped on two levels and consists of 7 bedrooms,5 bathrooms, a big independent kitchen, living rooms and storage room. 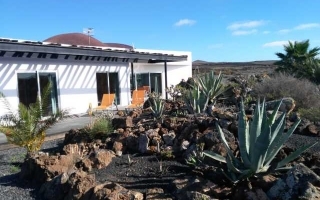 Big garden with local plants with barbecue and relax area.Fully furnished. 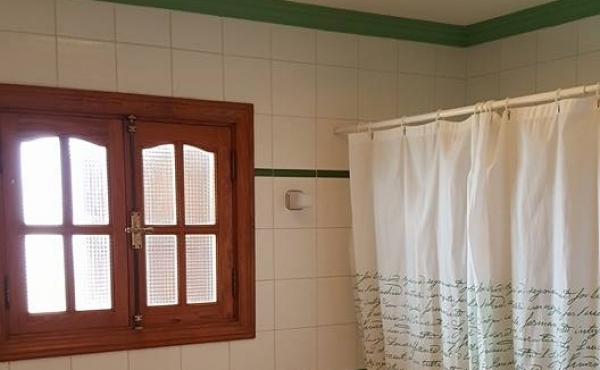 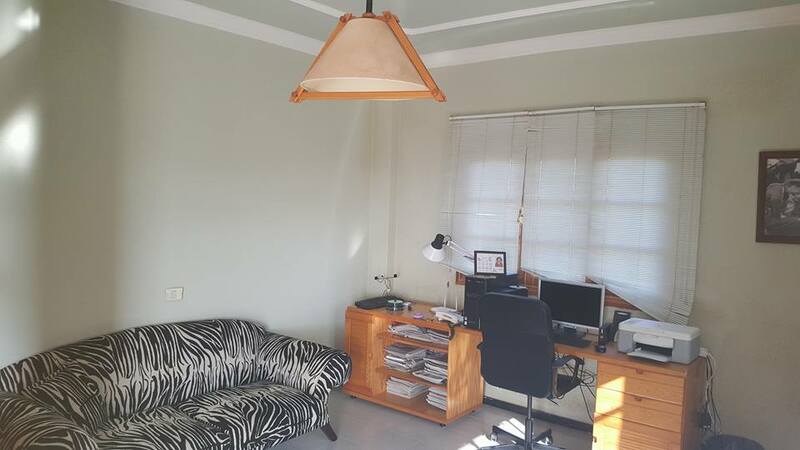 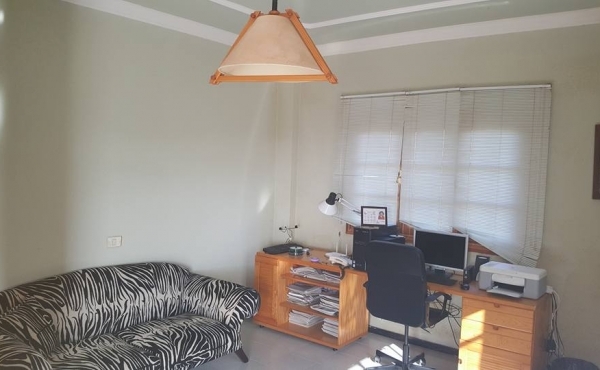 Ideal for living or as an investment.